They say a picture is worth a thousand words. Why engage your target audience with boring text when you can show an image. But sometimes you have a limited print space and it is almost impossible to print a picture. The good news is that you can create QR Code from image and print it to show the image you want. Here we’ll call it an image QR Code. 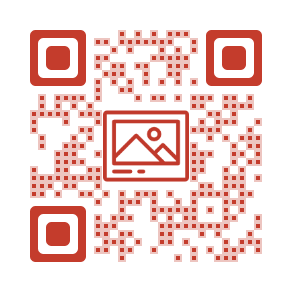 An image QR Code, when scanned, allows end users to view the image. Just like an image QR Code, there are many QR Codes that facilitate several operations. For example—a Website URL QR Code makes it easy to visit a website, a Google review QR Code makes it easy for people to submit Google reviews for a business, etc. 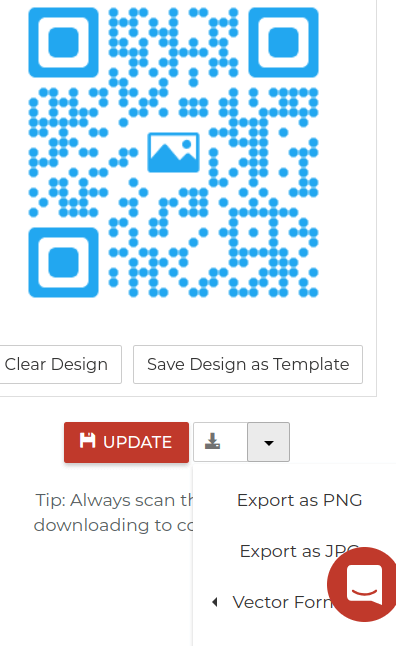 If you were looking for how to create a QR Code with an image in the centre, then see this post. You may even use an image QR Code to get soft copy of a painting or artifact in an exhibition or gallery. Besides creating an image QR Code to show your audience an image, marketers are also using QR Code images to engage people. 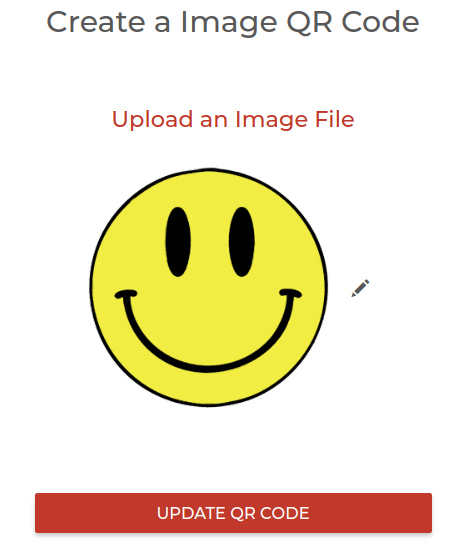 This will replace and convert the picture to QR Code while your QR Code will remain the same. Engage your target audience with an interesting image instead of boring text. Upload now. Free Trial. 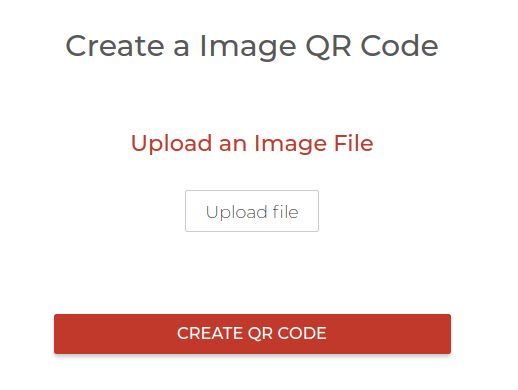 That’s all you need to know about ‘how to convert image to QR Code’. If you still have any queries, feel free to ask them in the comments section below.